A world class range of high powered video projectors and a selection of LED screen products and media servers / control software in stock, ensures that PR Live stays at the forefront of this fast developing world. 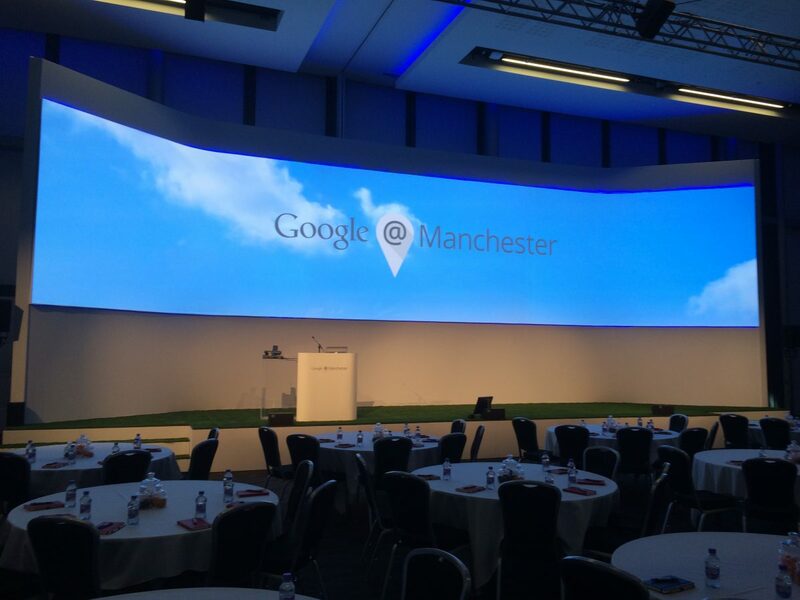 Whether it is mapping a complete building with a spectacular large format projection show or providing live IMAG camera relay onscreen for conference delegates or creative video for a music show … we have the tools and the expertise. Our newest addition is an investment into d3 technologies. d3 is a revolution in Media Server technology. It’s reliability and hugely flexible toolset enable almost anything to be achieved when it comes to content playback. It will handle complex 3D projection mapping projects as easily as huge resolution LED canvases. The d3 workflow is far more than just conventional playback. The software visualises screens and event spaces in a 3D environment enabling advanced, pixel-perfect simulations of stage designs and video playback, achieving detailed pre-visualisation and impressive camera fly-throughs. However you wish to involve this technology, we can help, whether it be just the hardware, or the full workflow. Pre-programming, content sequencing, show operation. Our in-house specialists can devise a customised setup for your event, to get the maximum from this cutting edge tech for your budget. Let’s get creative!